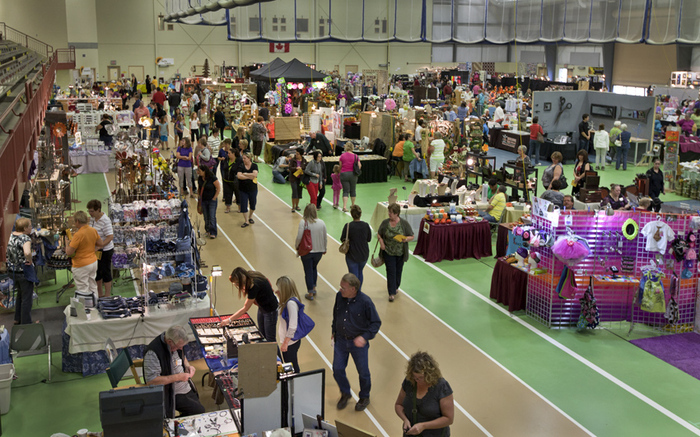 Sunflower Fine Art and Craft Market is Yorkton's two-day market featuring over 150 exhibitors from across Western Canada. 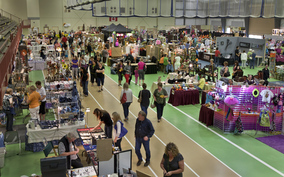 The biggest indoor art and craft market in Saskatchewan, the 36th annual market promises to attract over 4,000 visitors. At the Gallagher Centre, 455 Broadway Street West. Admission is $5 per day for adults and $3 per day for students.